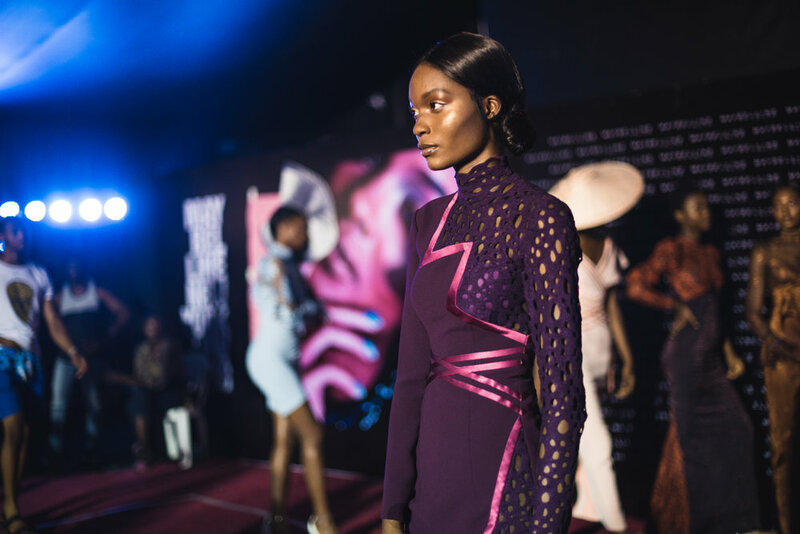 Reni Folawiyo (Mrs F), a VETERAN in the field of fashion, arts and design. 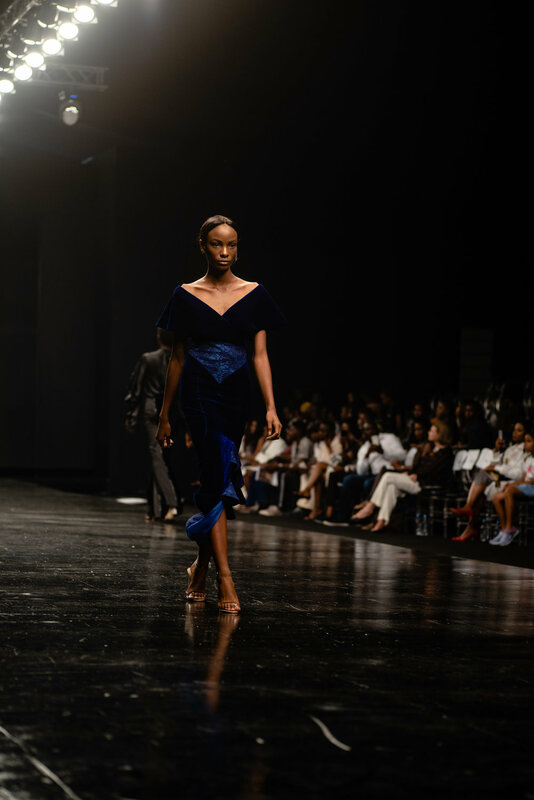 She has successfully redefined fashion luxury for Nigerians with her concept store ALARA out of which she also sells custom-made authentic African furniture - a long-time passion of hers. ALARA taking on it’s true meaning of “wondrous performer” is also home to NOK, her quaint ethno fusion restaurant which gives a nostalgic feel of vintage West Africa. 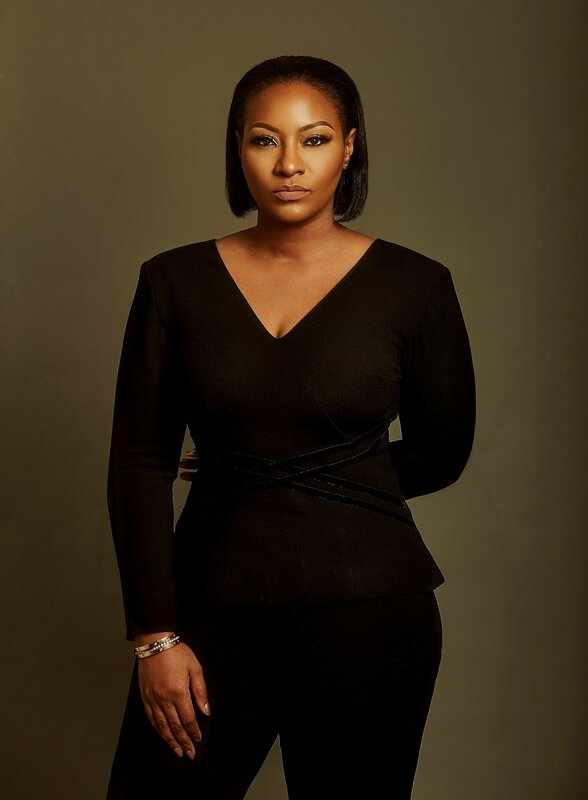 Mrs Tayo Bolodeoku, known fondly as Mrs B, is a Le Cordon Bleu trained pastry chef and the founder of the highly sought-after baked goods and gelato brand, Hans and René. Hans and René is Nigeria's very first 'made in Nigeria' gelataria. Mrs B, who has a first degree in Accounting and Business and a Masters in Business Administration found her love for baking during a difficult time in her life where her twins were diagnosed with autism. As a result, the name, Hans & Rene, was coined as a derivative from her twin sons’ names. Whipping up some Gelato with Mrs B at Hans and Rene whilst she shares a few of her favourite things! 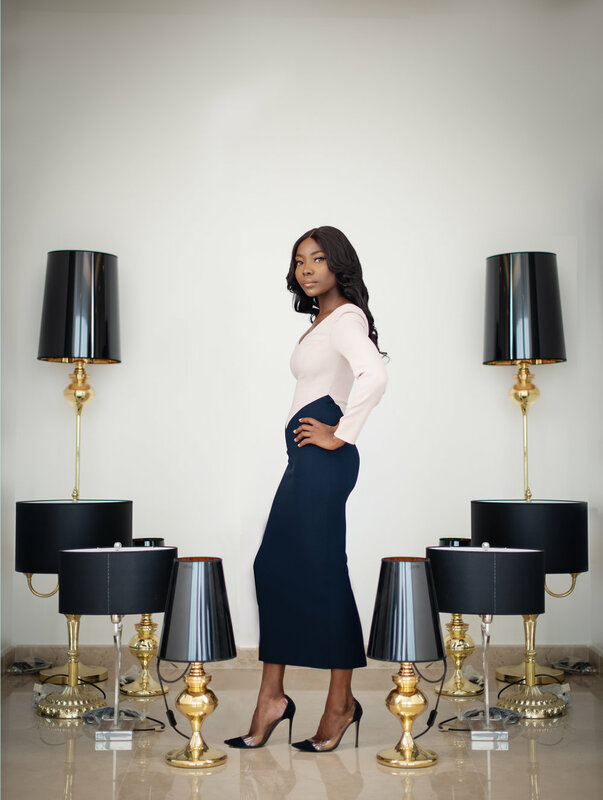 Tosin Durotoye is a town planner turned technology strategist and is the Principal/CEO of The Red Kite Group and the Founder of the Bloom Africa - an initiative that curates engagements and safe spaces for ambitious African women to connect, learn and grow. One of Tosin’s most recent projects included establishing GreenHouse Lab - the first female-focused tech accelerator program in Africa. Prior to this, Tosin worked as the Director of Strategic Partnerships at an edutech company based in Boston, USA. Tosin has more than 14 years of experience both in the public and private sectors. She served for 8 years as a Manager at NeighborWorks America - an NGO founded by the United States Congress. In this role, she managed training programs and special projects for 250 NeighborWorks’ network organisations and managed grants totaling over $10M. Rewa Udoji recently established the first African, female-owned Hedge Fund, Cranstoun, with a view to provide African investors with access to global capital markets, with a nexus encompassing Botswana, Namibia and South Africa. Rewa is also a celebrated artist who is becoming increasingly well known for her strong spirited portraits of women. 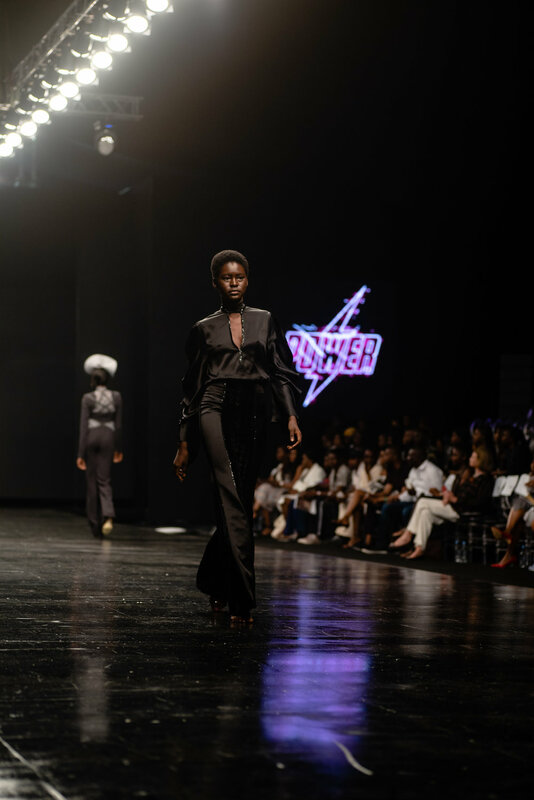 In 2017, she was invited to participate in a joint exhibition, Her Story: Sisterhood that Transcends, alongside an acclaimed Dutch photographer Dagmar van Weeghel at the prestigious Gallery of African Art (GAFRA) in Mayfair, London. Her collection, Onicha Ado N’Idu delved into the significance of naming rites and traditions within the Igbo culture in Nigeria - how the names shape the identity of the individuals they are bestowed upon. Detoun Ogwo is a Development and Human Resources practitioner who is passionate about making a difference in the youth employment sector. 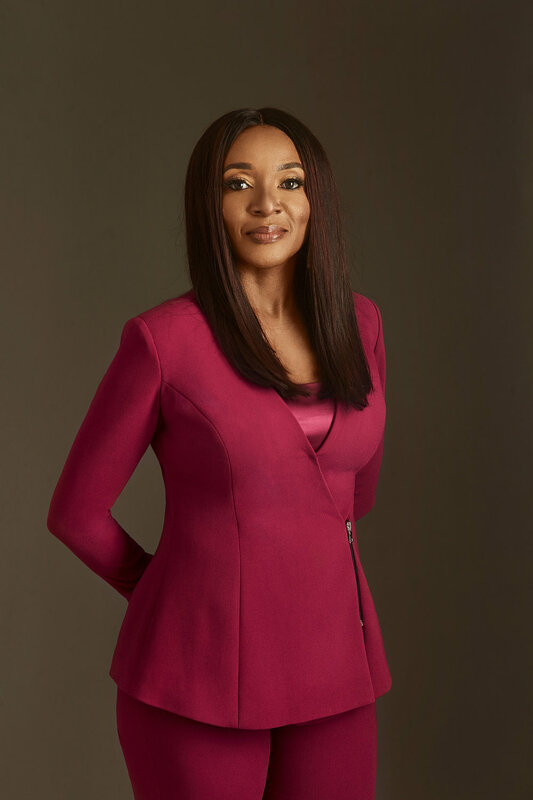 With a career spanning over nearly two decades, her experience cuts across the human capital, strategic recruitment and customer care divisions of global multinationals such as Stanbic IBTC, Diageo, British Airways, British American Tobacco, T-Mobile and Halifax Bank Plc. She sits on the board of several organisations including The Skill Development Practice and until 2014 was the pioneer and co-founder of a federal ministry accredited national career centre, AGDC. She remains a staunch proponent of the ideology that the skills and potential of young people are untapped national assets. Temi Marcella Awogboro has more than a decade of experience in finance across developed and growth markets. As an investment professional, Temi has committed and deployed nearly US$500 million in private partnership capital across strategic sectors on the African continent in a bid to tackle some of the world’s most pressing challenges. Temi graduated with an MBA from Stanford University’s Graduate School of Business. She has an MA degree with First Class Honors in Economics from Christ’s College, the University of Cambridge, where she was a matriculation scholar. Temi started her career at Goldman Sachs International, initially as a Derivatives Trader. She was promoted to managing a portfolio of structured equity derivatives, then as an Investment Analyst. She was named as Goldman Sachs Global Leaders Scholar and was a recipient of the Goldman Sachs and Institute of International Education’s Global Leaders Award. She is an African Leadership Institute Tutu Fellow of the Archbishop Tutu Leadership Programme, which welcomes an elite group of Africa’s highest potential young leaders, representing a wide range of sectors. Temi is also a World Economic Forum Global Shaper with the Lagos Hub and Alumni Ambassador of the London Hub. Born out of the World Economic Forum, The Global Shapers Community is a network of inspiring young people under the age of 30 working together to address local, regional and global challenges. Fran Asemota, ‘The Domestic Mumpreneur.' A woman navigating the intricacies of motherhood, using her experience in home-making and her natural flair for creating vibrant and functional homes to commercialise and curate lasting homely pleasures. Fran blends her personal and professional worlds, breaking down the traditional norms of what it means to be a successful woman, and proving that success does not always originate from the board room, quite ironically it can come straight out of your kitchen! 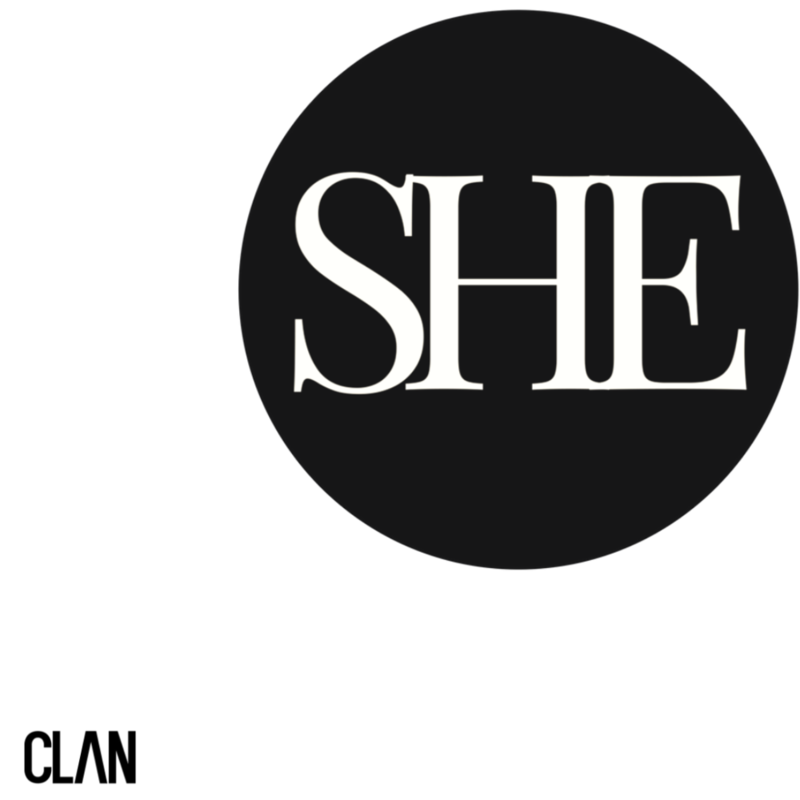 Her dedication to her home provokes a deeper insight into the role of today’s woman and her versatility in the dual capacity of mother and entrepreneur. Frolicking with Flawless Fran on a Fantastic Friday Feat. Rume (completely unscripted). Bidemi Zakariyau is the Founder & CEO of LSF|PR, a full service public relations agency with core competencies in corporate communications, consumer and lifestyle brands. Awarded the Best Law Student during her Business Foundation degree at Brooke House College, Leicestershire, England, Bidemi went on to study Law at the University of Sheffield. After university she interned at two top tier law firms in Lagos, in the same year she enrolled at the Nigerian Law School. While at law school, Bidemi founded LSF|PR, the agency’s clients include global and local brands including Philips, Branch, TREXM Oil and Gas Services, Baker Hughes (a GE Company), Remy-Cointreau, Williams Grants and Sons, Godrej and many more. Under Bidemi's leadership, LSF|PR received a certificate of excellence by the SABRE Awards (2018) – the world’s biggest PR awards programme, dedicated to benchmarking the best PR work across the globe. In December 2018, the agency won the PR Campaign of the Year (Africa Category) at the African PR Excellence Awards in Dublin, Ireland. Bidemi has been listed by Forbes Africa as one of the innovators and game-changers in business on the prestigious 30 Under 30 list (2018), African Woman Leader by CMO Asia (2018), Rising PR Practitioner by the Nigerian Institute of public Relations – Lagos Chapter (2017). In 2016 she won the Future Awards for Media Enterprise. 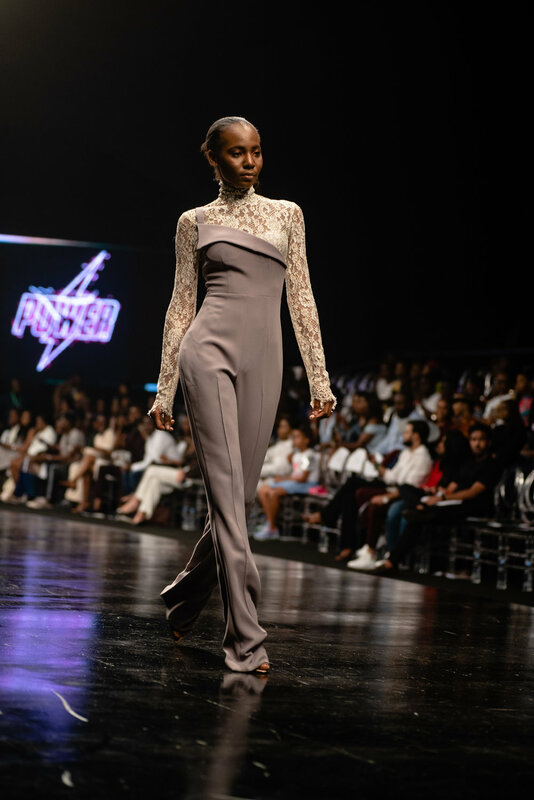 Meanwhile, back at LSFPR HQ, Bidemi reveals her invisible waist and hidden superpower with finesse - a tough balancing act! 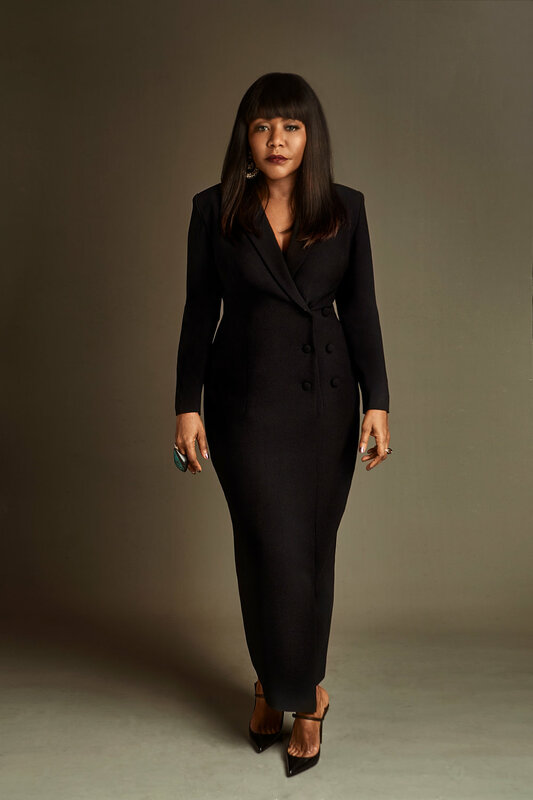 Dr. Myma A. Belo-Osagie is Senior Partner in the law firm of Udo Udoma & Belo-Osagie where she currently focuses primarily on advising international corporates establishing businesses in Nigeria. Dr. Belo-Osagie holds an LL.B (1975) from the University of Ghana, Legon, and an LL.M (1978) and SJD (1985) from Harvard Law School, Cambridge, Massachusetts, USA. She was called to the Ghana Bar in 1977 after obtaining a BL at the Ghana Law School in that same year; and subsequently called to the New York Bar in 1983. She attended the Nigerian Law School from 1983 to 1984 and was called to the Nigerian Bar in 1984 as a barrister and solicitor of the Supreme Court of Nigeria. Dr. Belo-Osagie is married; a mother of four; and serves as a board member on a number of Nigerian and international companies and trustee/board member of several Nigerian and international not-for-profit and non-governmental organisations.